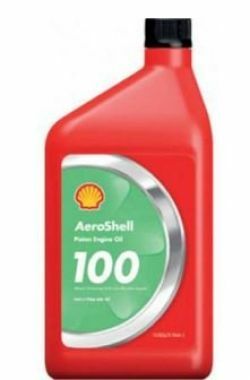 AeroShell Oil W100 Plus and W 80 Plus are new single grade oils that combine proven AeroShell ash less dispersant technology with advanced anti-wear additives. 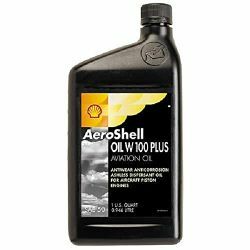 They are the oils for pilots who want a single grade that delivers extra protection and performance. CamGuard is a multifunctional additive package containing rust inhibitors, antiwear and antioxidant chemistries. This Micro Multi-Tool is packed with practical tools and a built-in LED light to illuminate work surfaces. This Multi-Tool is packed with practical tools and 2 built-in LED lights to illuminate work surfaces. 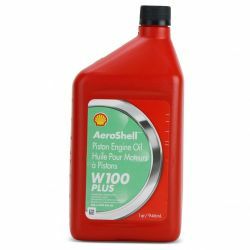 Considered the best lubricant possible for use in fishing reels. Compound provides thermal coupling of electrical/electronic devices to heat sinks. Stiff, non-melting silicone lubricating material. Dielectric insulator and lubrication for use in low voltage applications. 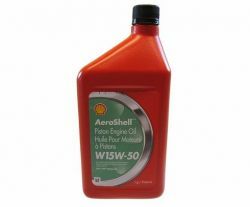 A versatile, heat stable, highly effective silicone release agent used with plastics, rubber, metals and adhesives. Molykote G-n Metal Assembly Paste is a multi-purpose, heavy duty lubricating paste. Molykote 33 Light is recommended for use when subjected not only to low and high operating temperatures, but also to severe weathering and oxidation. Molykote 33 Medium is recommended for use when subjected not only to low and high operating temperatures, but also to severe weathering and oxidation.